Call it the Mighty Morpheus tower changer. How big do you want your computer to be? 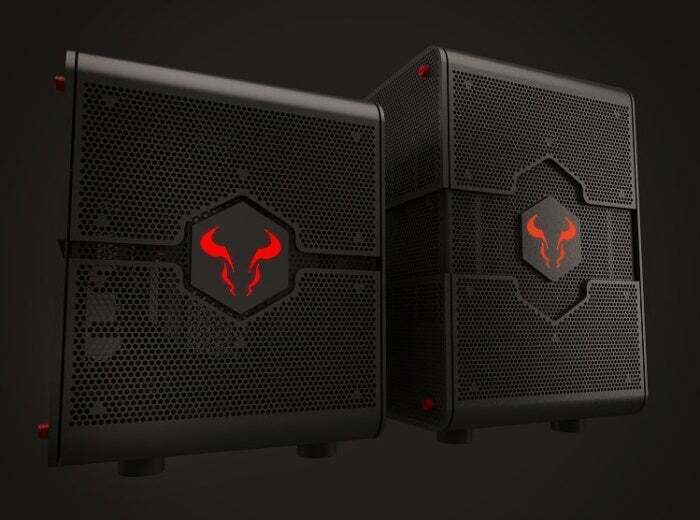 It’s one of the first decisions to make when you’re picking out the perfect PC case—but with Riotoro’s wild new Project Morpheus, you don’t need to ask the question at all. 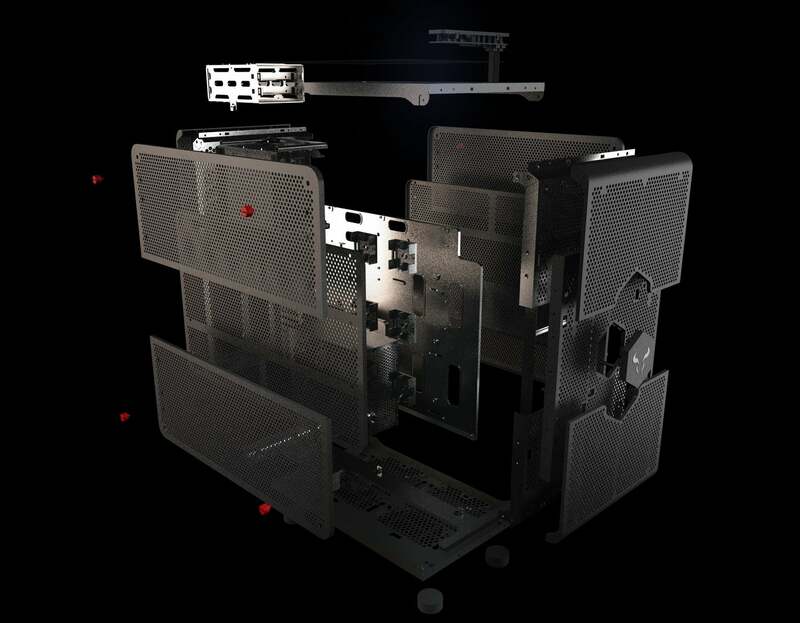 Dubbed the “world’s first convertible PC case” by the company, Morpheus can shift between the compact micro-ATX form factor all the way to a full-sized tower PC if you want to cram it full of graphics cards and liquid cooling. Riotoro’s press release doesn’t detail the conversion mechanism. Given that Project Morpheus is described as “concept 1” and “the first of many Riotoro design explorations,” there’s a solid the chance the hardware could be tweaked if it evolves beyond a Computex teaser to a proper release. The idea certainly intrigues, however. But shape-shifting isn’t its only trick. Riotoro says Project Morpheus was “engineered with a streamlined airflow” and as proof, well, just look at it. The vast majority of the concept case consists of perforated mesh, from front to back and bottom to top. In an era where many of the best PC cases lean toward form over function, laden with stark metal panels and unbroken tempered glass, it’s refreshing to see such an unabashed focus on cooling performance—though with all those holes, don’t expect a rig built inside Project Morpheus to run especially quiet. Riotoro didn’t only bring fancy concepts to Computex, though. The company also announced the CR380, a wallet-friendly $40 mid-tower case that comes with a 120mm front fan and USB 3.0 ports up top. 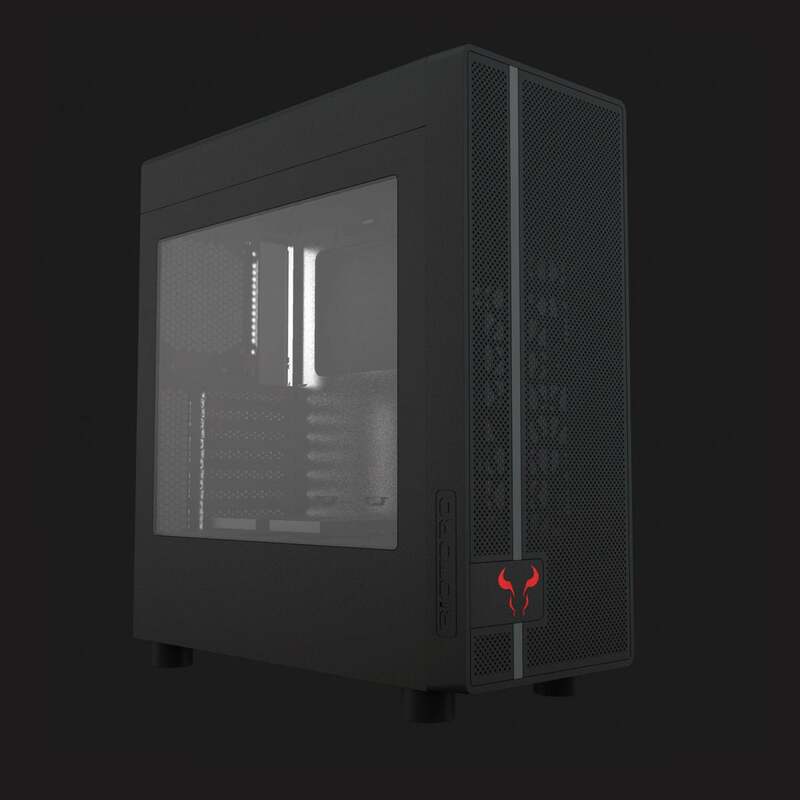 Its meshified front should provide plenty of airflow, and there are mounting points for more 120mm and 240mm radiators if want you to invest in additional cooling performance. We haven’t gone hands-on with it, but it the Riotoro CR380 looks like a solid, no-frills case for PC builders on a budget. While we’re waiting for its third-quarter release, be sure to check out PCWorld’s guide on how to pick the perfect PC case for you.